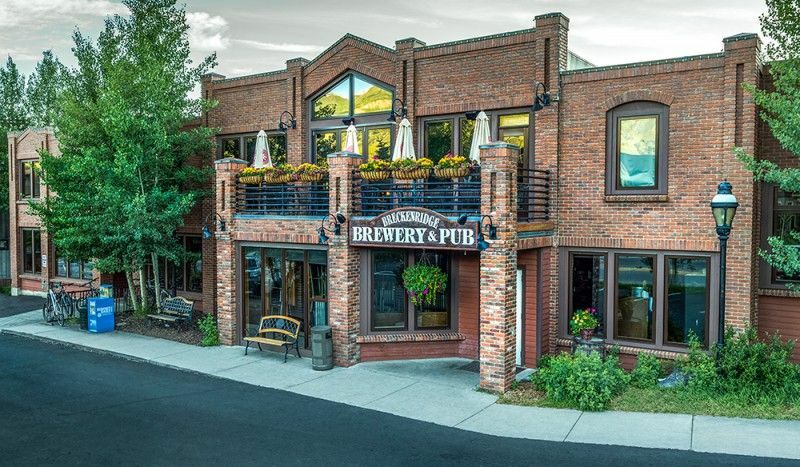 About Breckenridge Brewery opened its doors in 1990 in the ski town of Breckenridge, Colorado. What started as a small brewpub has grown into a one of the largest breweries in the U.S. The original brewery still serves its craft beer and delicious pub fare at altitude. 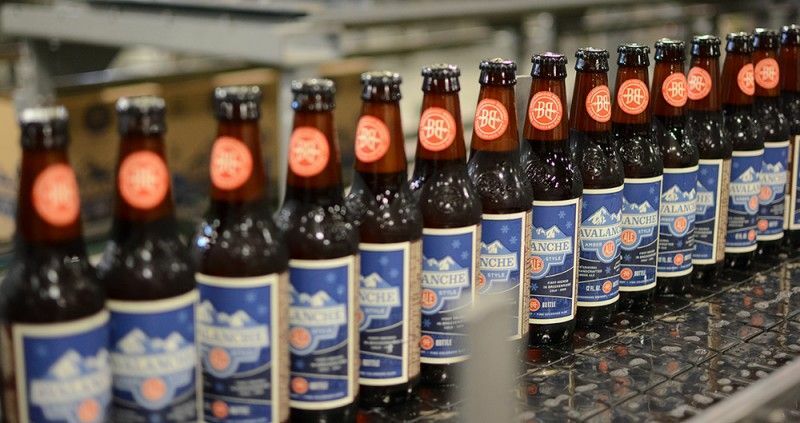 The production brewery outside of Denver sends beer to thirty-seven states and offers tours, dining, and a welcoming Colorado beer garden experience. With a focus on balanced, approachable and interesting beer, the brewery’s portfolio contains classics like Vanilla Porter, Avalanche Amber Ale, Agave Wheat, 471 Double IPA, and Breck IPA, along with a variety of specialty beers that include seasonals, barrel-aged beers, the Brewery Lane Series, and a newly announced nitrogen-charged canned series. Visit www.breckbrew.com for more information. 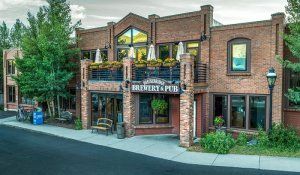 Littleton, CO – April 4, 2017 Breckenridge Brewery today announced the launch of Barrel Aged Imperial Cherry Stout, the second release in its Brewery Lane series. Aged in 50% whiskey barrels and 50% port wine barrels, Imperial Cherry Stout features sweet-sour Montmorency tart cherries which play on the dark fruit flavors prevalent in a traditional Imperial Stout. Breckenridge has created a complex flavor profile that marries the tartness of cherries with hints of wine, whiskey, and oak. Similar to the farm-inspired location of the brewery’s 12-acer Littleton campus, for which the series is named, Barrel Aged Imperial Cherry Stout is alluring and memorable. Available in 750 ML cork and cage bottles, Imperial Cherry Stout boasts a 9.5% ABV. It is a small batch release available in limited markets. The Brewery Lane Series captures the extensive possibilities that come with the brewery's continued growth. Philadelphia's Uptown Beer Garden 1735 JFK Blvd.